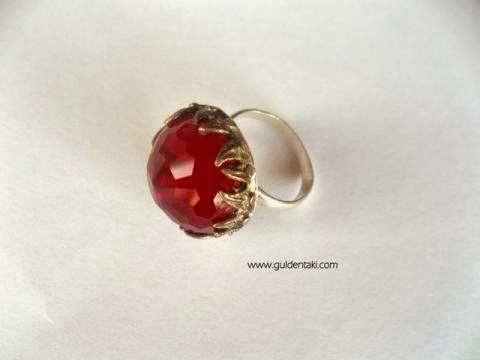 Sterling silver and brass metal ring with a red ruby. This ring is totally handmade pure silver and brass metal jewellery. The ring band is adjustable. This ring is a wonderful gift to yourself or to your loved one.